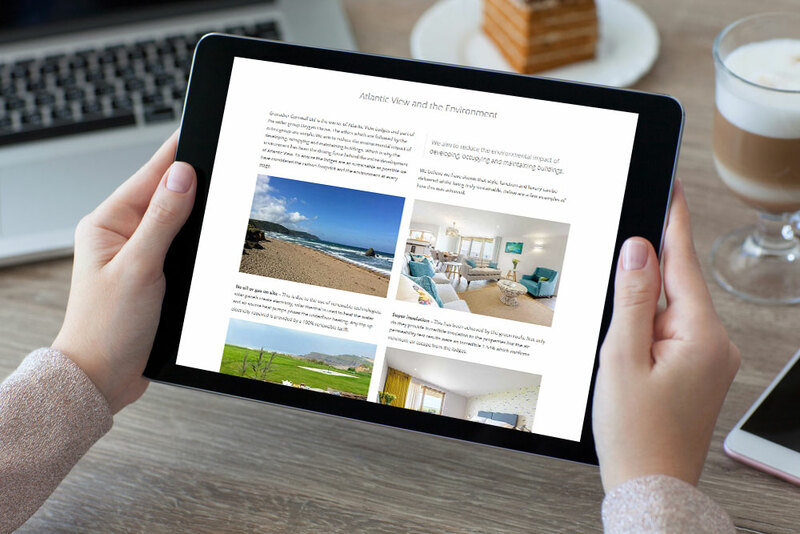 As with several of our clients, the Eco View lodges team had already placed their booking information on a variety of generic holiday sites but now sought a dedicated ‘landing’ site of their own. The new site needed to showcase the lodges and provide a ‘first port of call’ for clients and for marketing purposes. The one-page WordPress site we have created compliments the latest design movement for full-screen responsive layouts and greater use of imagery. 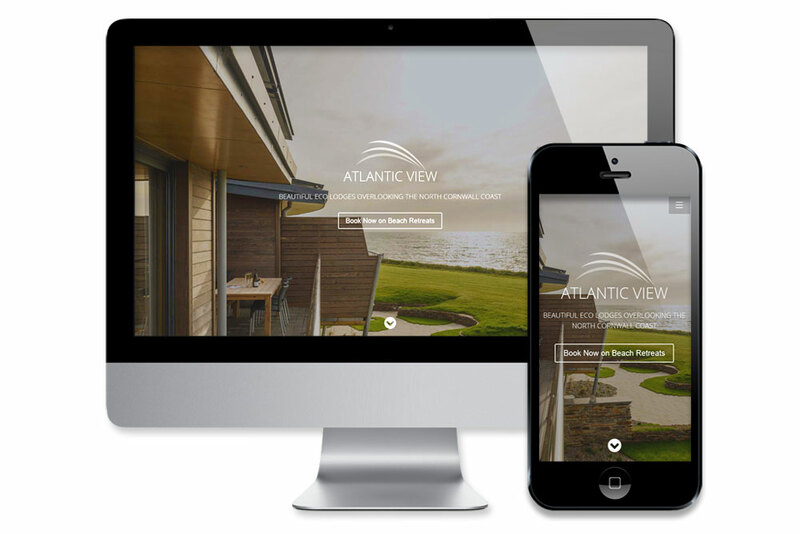 These responsive sites are highly effective on modern mobile devices and offer an agile user experience. 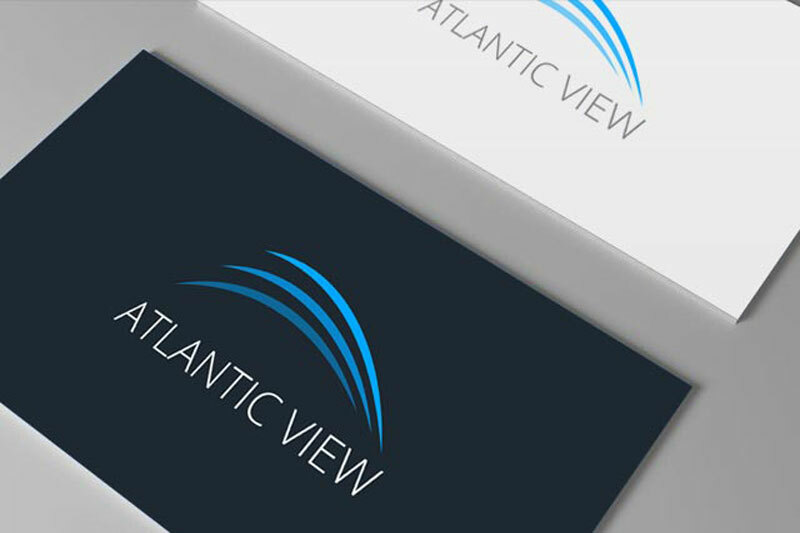 The supplied vector logo is suitable for all digital, print and marketing requirements.